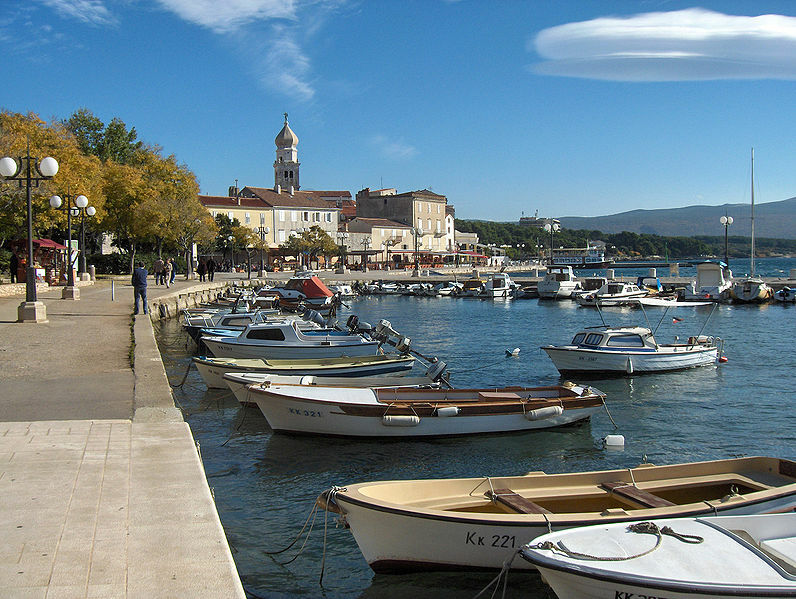 Visit and enjoy the brass band traditional music of the Island of Krk, which is an important part of cultural and entertainment programs of the town of Krk. The Krk Town Music is one of the oldest active associations on the Island of Krk and beyond. Its history goes back to the 19th century and nowadays it numbers around 35 members. Every year they hold a few concerts, especially during the summer season when this music association wishes to present their cultural heritage to the visitors and tourists.